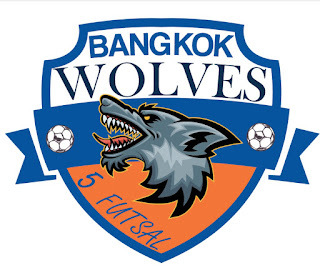 Bangkok Wolves: "Bangkok Wolves" International Trademark Declared - yet Use it (With Our Permission Please)!!! MORE people play this "Simple Sport" because ALL U need is a soccer ball really... Everything else, the goal, sidelines, and even "Local Rules" U can make up as U go along, RIGHT!?! 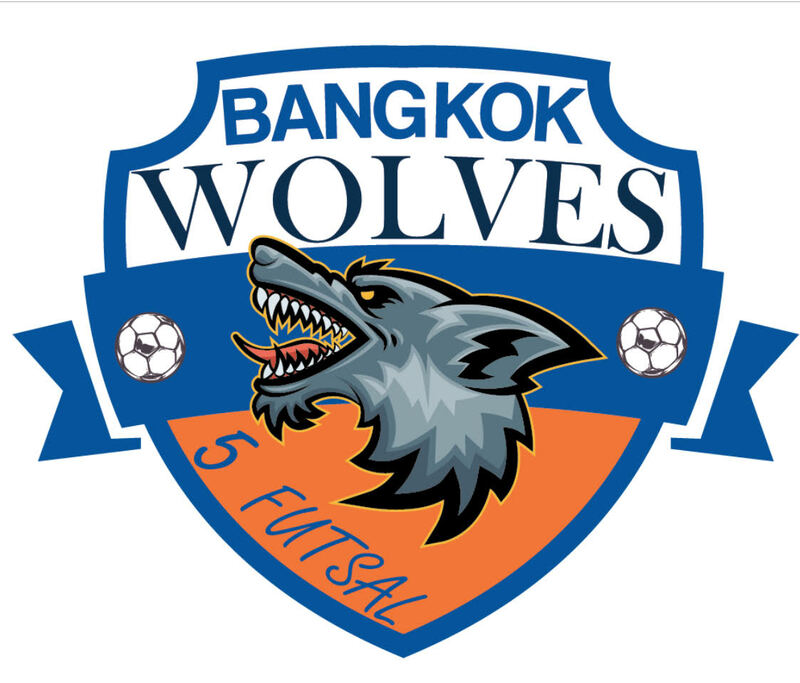 Anyway, "Officially" as of THE 4th of JULY 2018, when a group of us starting the "Idea" of a "Professional" Futsal team with the name "Bangkok Wolves" we CLAIM our "Trademark" of "Bangkok Wolves" in all things Soccer, Sports, and IF anyone else wishes to use it they need to contact us or our HiHelloBKK.com sponsor to gain a licensing agreement.